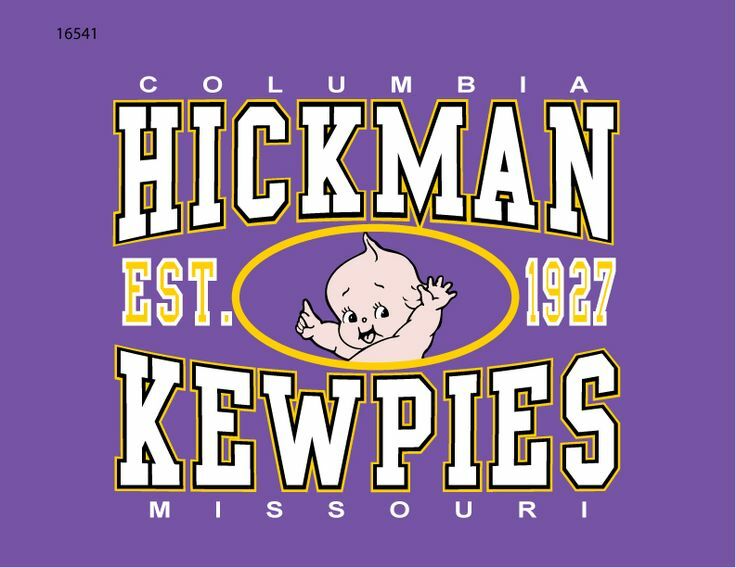 "I take this incident very seriously"
COLUMBIA, Mo 10/2/17 (Beat Byte) -- The same day a gunman terrorized Las Vegas and rocked the nation, Columbia's Hickman High School had its own problems with not one, but two gun-toting intruders. Two men entered the Hickman campus from Providence Rd. during the "second lunch period," principal Tony Gragnani emailed parents today at around 6 pm. "While detained, a search was conducted, which revealed that the two men were in possession of firearms," Gragnani explained. "The two men were subsequently placed under arrest." The men entered the campus twice, but did not enter the building. The first time, "they were immediately flagged by Hickman faculty as non-students," Gragnani said. Security officers -- aka "school resource officers" -- asked the men to leave, but ended up escorting them off the premises. "The two men then attempted to come back on campus" a second time. Security officers detained and searched them, and called the Columbia Police Department after they discovered the concealed weapons. "The safety of our students, faculty and staff is our top priority," Gragnani said. "Our Hickman faculty and school resource officers followed proper protocol and procedures and were quickly able to address the situation. I take this incident very seriously."